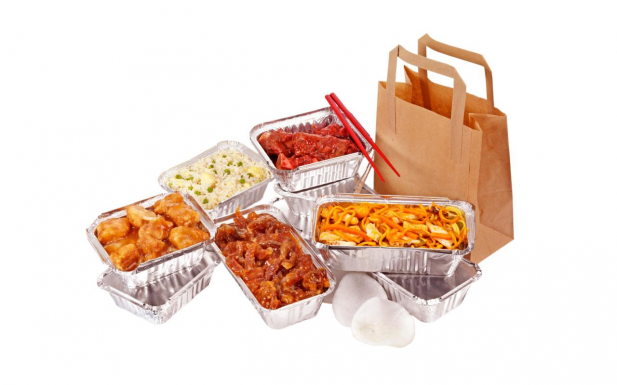 Dublin, Ireland jail recently had Chinese food delivered to their prison yard by a drone. Officials believe that an inmate used an illegal cell phone to order the food before the drone dropped it in the yard. The Chinese restaurant had no idea they were delivering the food to a prison. © 2019 Entravision Communications Corporation Radio Division.